SOME STATS . . . .
Can you believe that 50% of all kids in the U.S. have never received a comprehensive vision exam??? Many have vision problems that have never been addressed. Some have eye health issues. Others have visual skill deficits such a tracking or convergence difficulties. This is especially troubling because 80% of what kids learn come through their eyes. Problems can impact school performance. In fact, 25% of kids have a problem which interferes with their learning. VISION PROBLEMS & BEHAVIOR . . . . .
Did you know that many kids diagnosed with ADHD or ADD actually have vision problems? 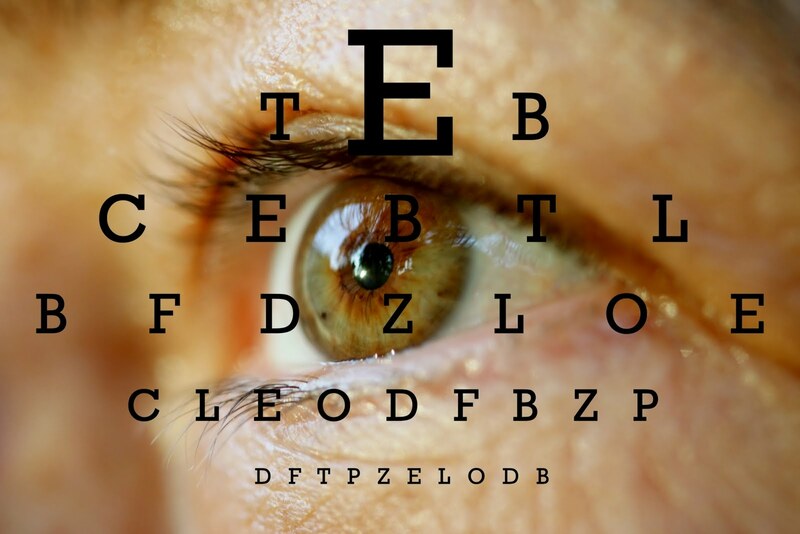 Attention and concentration can improve tremendously with a eye exam!! CAVEAT - I always do tests for tracking and convergence - others don't. Vision screenings at school and the pediatrician are especially poor. I have parents tell me routinely their child passed the school screening despite having problems with tracking and/or convergence. FREQUENCY . . . . . . Eyes are as important as teeth, especially with academics!! Be sure to have yearly eye exams. They provide peace of mind in our hectic society.